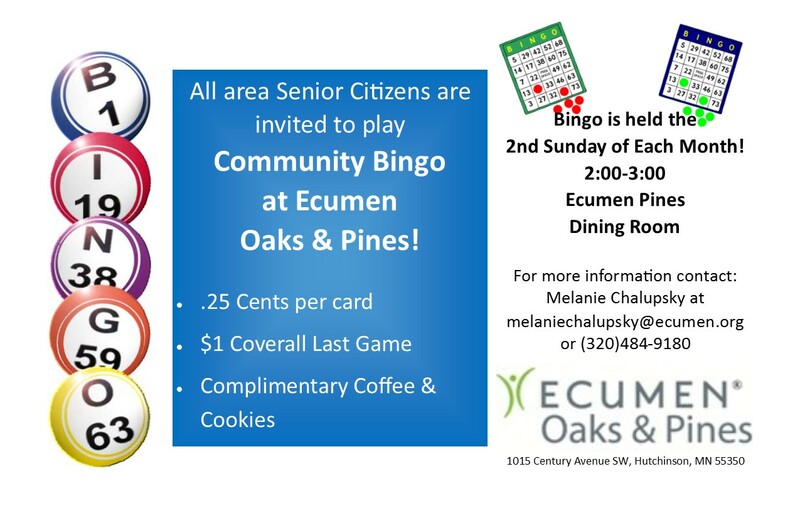 Please join us for community bingo! Welcome to a lively community that will renew and revitalize your spirit. Friendly senior living begins at The Oaks & Pines, in a rural setting with a lovely gazebo and a tranquil pond ringed by gentle walking trails. Large windows in our dining venue overlook the natural beauty of tree-lined open fields filled with wildlife.